At "Ceremonies by Lorraine" planning a meaningful ceremony for you is her business! 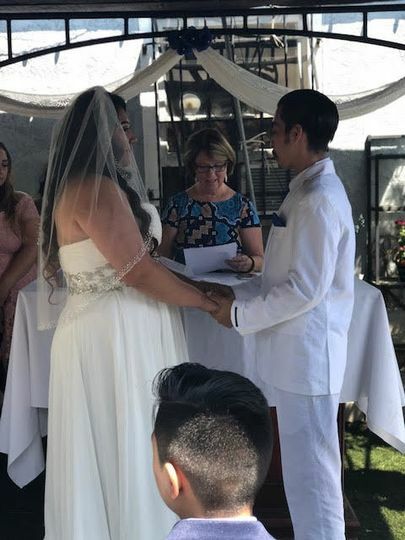 She's a licensed officiant in the state of California, and looks forward to meeting each couple and to hear their unique story. 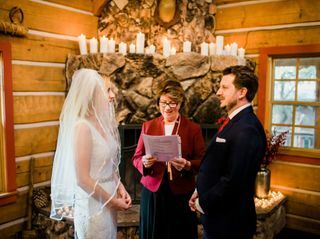 Lorraine's ceremony portfolio extends from traditional to contemporary vows, as well as personalized readings and blessings. 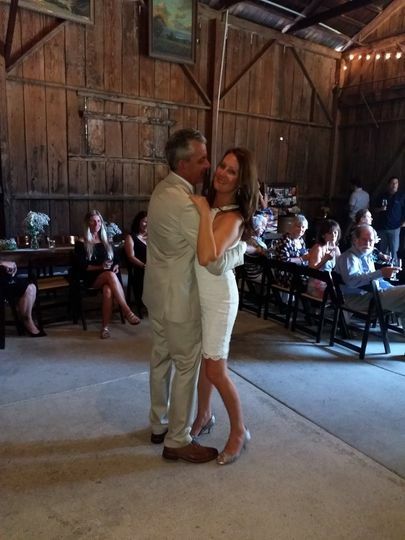 If you are looking for a specialized ceremomy, she's the officiant for you! Lorraine is absolutely wonderful. She is professional, very sweet and made us feel comfortable throughout the entire process. She was quick to respond when we had questions and was very flexible with everything. I highly recommend Lorraine to anyone! 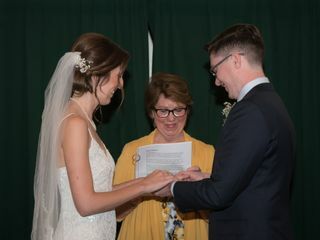 Lorraine was a wonderful officiant for our wedding. 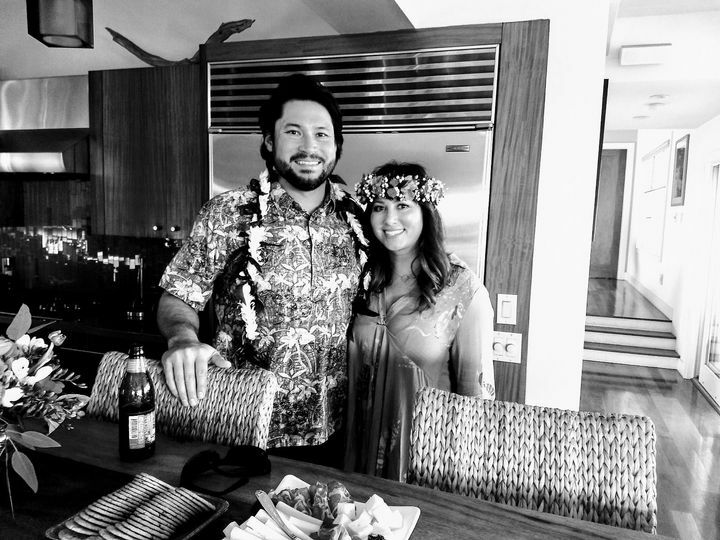 My now husband and I met Lorraine about a month before our wedding and we immediately felt at ease with her kind smile, calm demeanor, and her professional and friendly attitude. 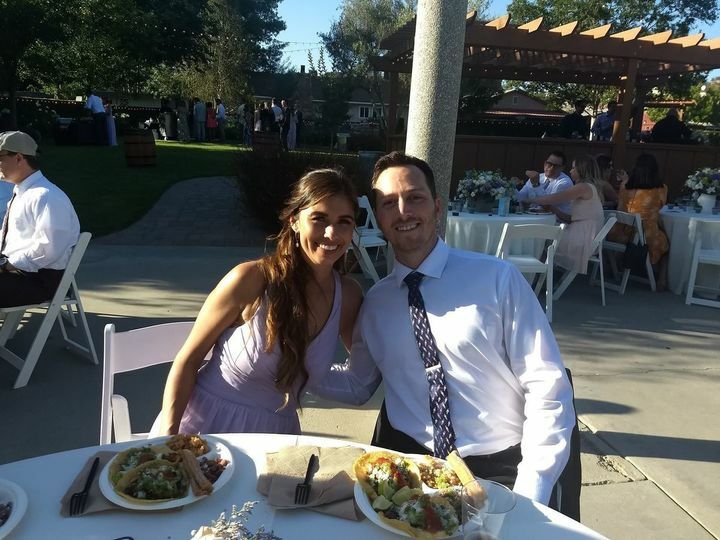 She reviewed with us different ceremony readings and vows to choose from, and we were able to write back and forth over email to make additions and revisions to suit our personality and vision of our ceremony. 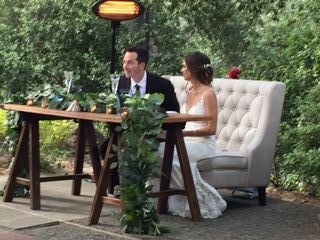 We were looking for a non-denominational ceremony, and she accommodated our needs perfectly and wrote a ceremony that felt just right for us. 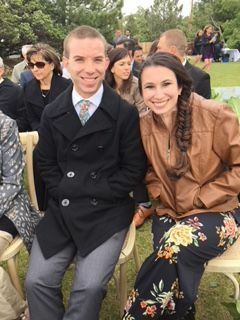 We had 50 guests at our wedding, and my family and friends afterwards told us how friendly and personable she was to speak with before the ceremony. Thanks, Lorraine! 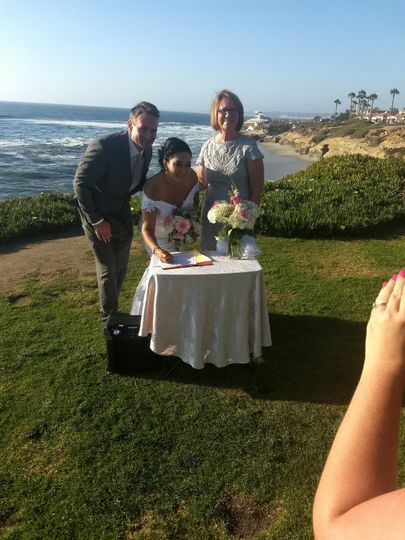 Lorraine was the perfect officiant! She was thoughtful, kind, and reflective. We met with her via Facetime before our wedding to discuss our preferences and the ceremony. Lorraine then sent us various reading options and we selected our favorites. She also emailed us to coordinate her attire to match our wedding colors. (She sent us pictures of different outfit options, which I truly felt was above and beyond.) Lastly, and it’s a small point, but Lorraine looks absolutely joyful in our wedding photos, a sentiment that we will hold dear forever. Thank you, Lorraine!